I am Assistant Professor at the Montreal Neurological Institute and lead the Multimodal Imaging and Connectome Analysis lab. 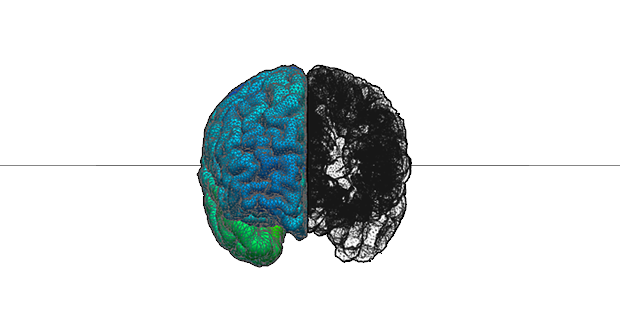 Our research integrates structural, functional, and metabolic neuroimaging techniques to characterize brain anatomy, connectivity, and inter-individual variability in healthy and diseased populations, including drug-resistant epilepsy and autism spectrum conditions. Using statistical modeling, pattern learning, and network analysis techniques, we aim to identify substrates of cognitive and affective capacities and to predict clinically-relevant outcomes. We participate in longitudinal imaging studies to track brain plasticity and disease progression in neurological disorders. Bernhardt BC, Bernasconi A, Liu M, Hong S, Guiot MC, Hall J, Caldairou B, Goubran M, Bernasconi N. (2016). The spectrum of structural and functional imaging abnormalities in temporal lobe epilepsy. Annals of Neurology. 80(1): 142-53. Liu M, Bernhardt BC, Hong S, Caldairou B, Bernasconi A, Bernasconi N. (2016). The superficial white matter in temporal lobe epilepsy: a key link between structural and functional network disruptions. Brain. 139(9): 2431-40. Bernhardt BC, Bernasconi N, Hong S, Dery S, Bernasconi A. (2016). Subregional mesiotemporal network topology is altered in temporal lobe epilepsy. Cerebral Cortex. 26(7): 3237-48. Bernhardt BC, Bonilha L, Gross DW. (2015). Network analysis for a network disorder: the emerging role of graph theory in the study of epilepsy. Epilepsy and Behavior. 50: 162-70. Valk SL*, Di Martino A, Milham MP, Bernhardt BC. (2015). Multicenter mapping of structural network alterations in autism. Human Brain Mapping. 36(6): 2364-73.